The [Notable] Class of 1974 is planning a [Notable] Tour of High Line in NYC, followed by a [Notable] reception at the Historic Frying Pan on Pier 66! 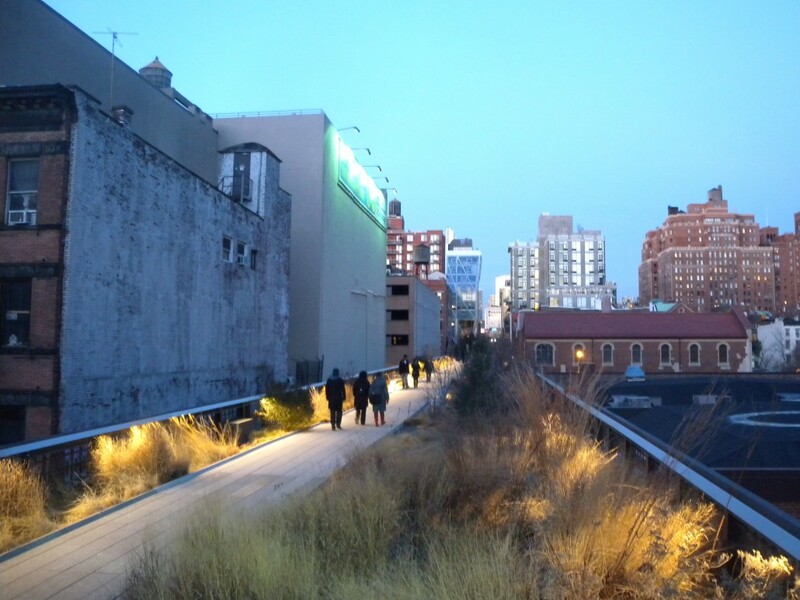 We have arranged a private tour of the High Line, with the Director of Design. This 20-block-long innovative and award winning linear urban park has been created on an elevated rail line through the industrial zone of the West Side of Manhattan. It is unique. Our tour will conclude at 34th Street and Pier 66, where we watch the sunset over the Hudson River along with a reception at the Historic Frying Pan on Pier 66. This ship is on the National Register of Historic Places, and has been closed for renovations over the last few months. We will be one of the first groups to enjoy the updates. Learn more about the event, and RSVP here. We need to arrange docents, so please try to RSVP for the tour by April 24. If you miss this deadline, let us know if you are interested in the tour, and we will see if we can fit you in. With or without an RSVP, please join us at the reception.